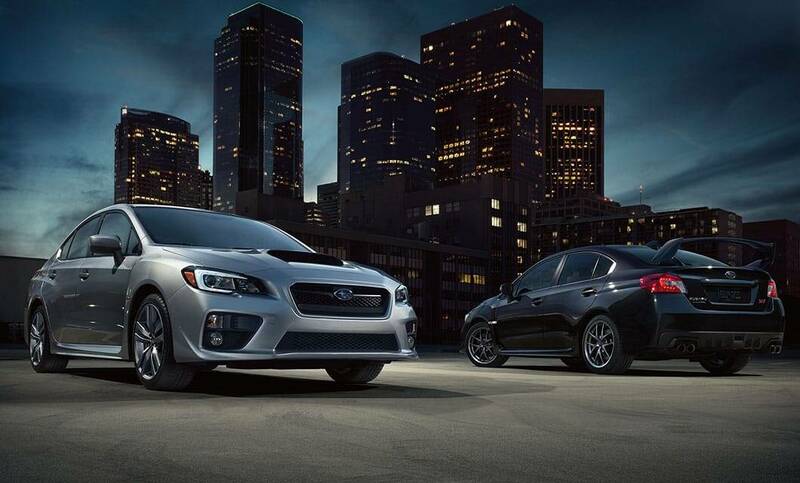 With its 268-horsepower 2.0-liter Direct-Injection Turbocharged SUBARU BOXER® engine, the WRX is a potent performer. WRX in Dark Gray Metallic. 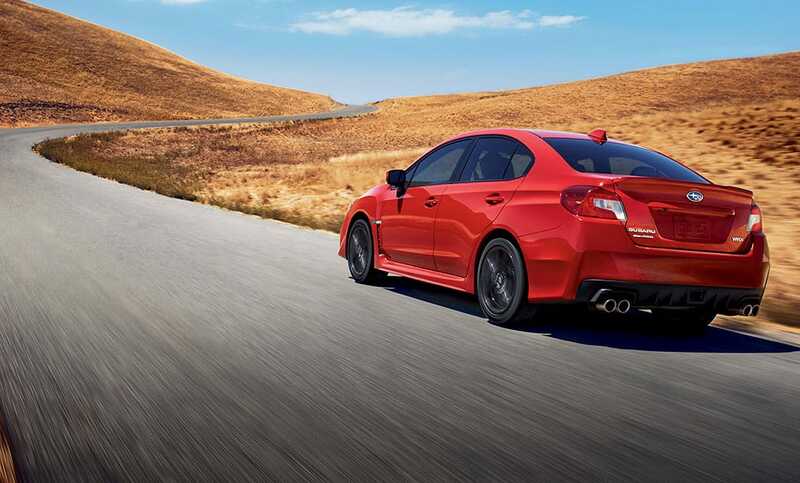 The WRX suspension features aluminum front lower control arms with pillowball bushings for flat, predictable cornering. 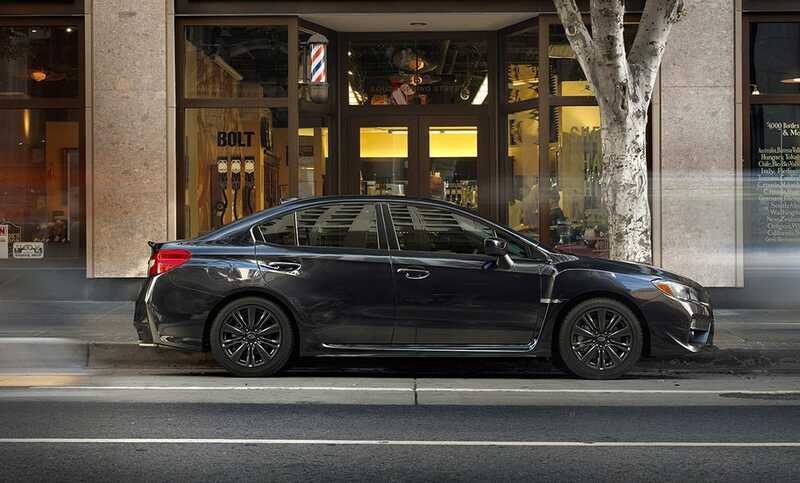 With such stylish looks and civilized manners, you might not know the WRX has the soul of a rally car. The WRX is more than just a pretty sight. Its rigid unibody chassis gives it otherworldly handling in the twisties. 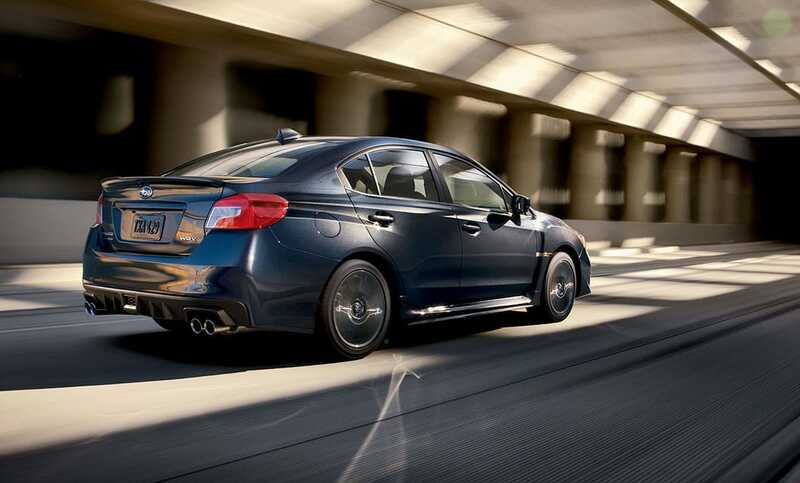 The WRX has a balanced suspension that's firm enough for performance driving, and compliant enough for bumpy inner-city asphalt. 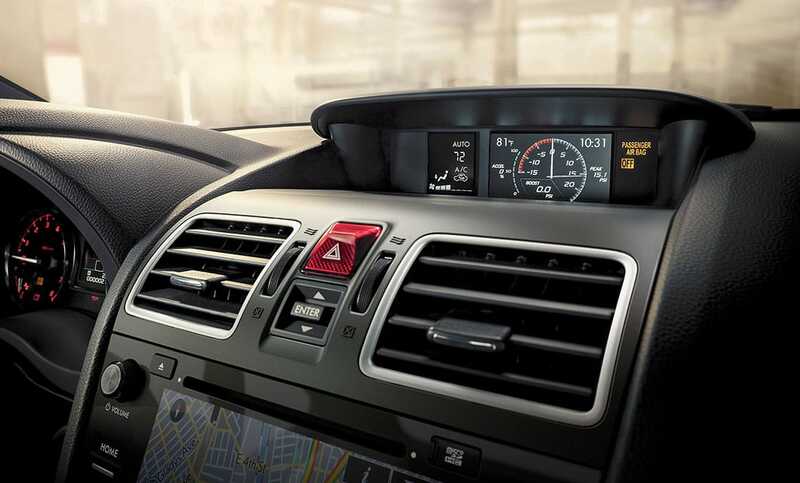 Around every corner, drivers will love grasping the performance-oriented D-shaped steering wheel. 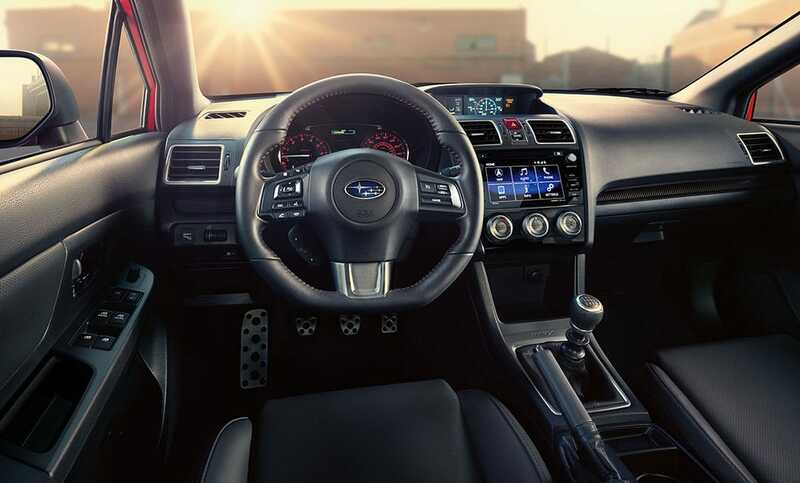 The WRX cockpit is driver-focused, but also passenger-focused with comfortable, supportive seating and standard SUBARU STARLINK™ in-vehicle technology. 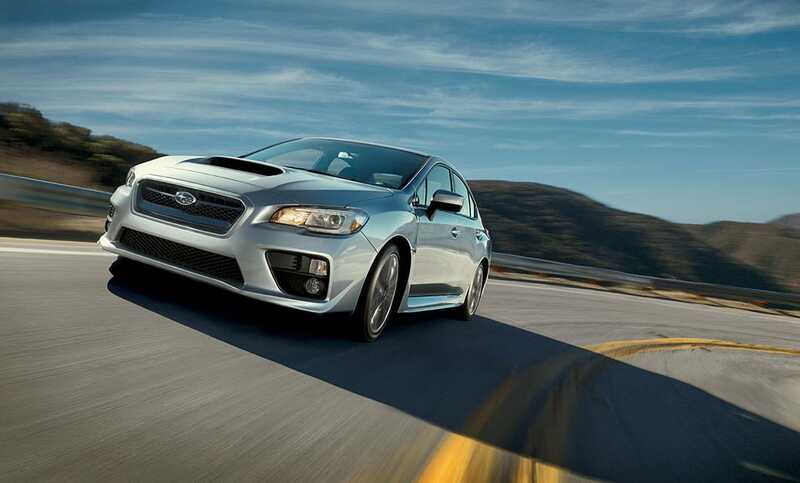 Every WRX features standard CFC-free automatic climate control.